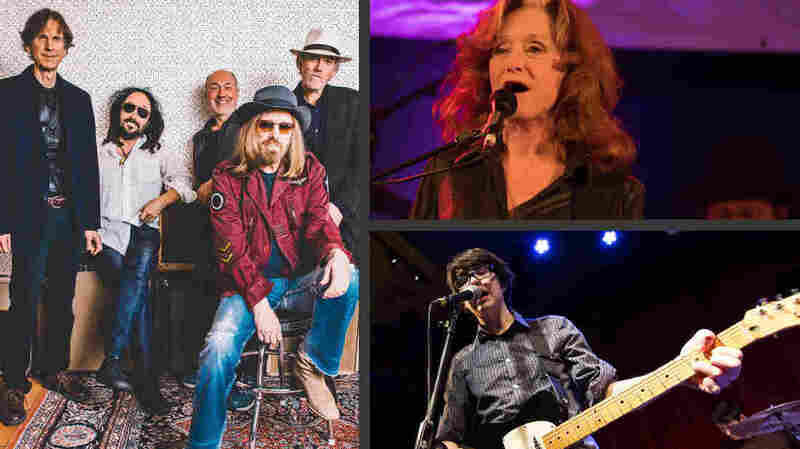 Encore Week: Car Seat Headrest, Bonnie Raitt, Mudcrutch And More : World Cafe Hear from newcomers and veteran artists alike in five recent World Cafe sessions worth another listen. During this encore week, hear sessions with — clockwise from left — Mudcrutch, Bonnie Raitt (photo: Joe Del Tufo/WXPN) and Car Seat Headrest (photo: Jeremy Zimmerman/WXPN). This week, World Cafe digs into the archives for some of its best sessions from the last several months — conversations and performances that generated a lot of interest when they originally aired. You'll hear sessions with up-and-coming rock band Car Seat Headrest, veteran blues-rock singer Bonnie Raitt, Tom Petty's band Mudcrutch and more. 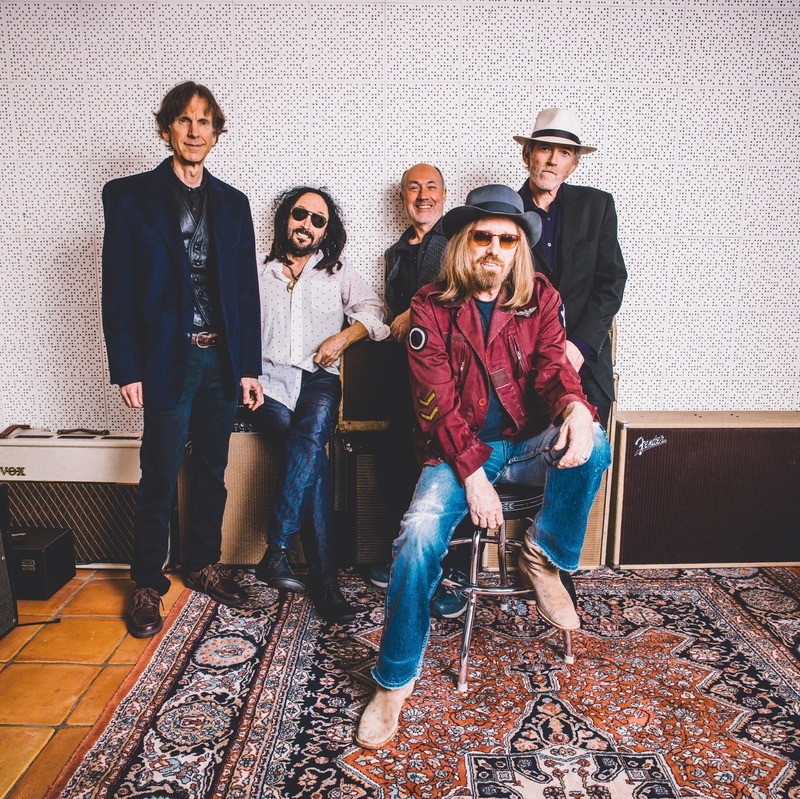 Tom Petty's gotten his old band back together for a new album, Mudcrutch 2. Hear the songs performed live. This segment originally aired June 17, 2016. Hear the blues singer and guitarist play "Angel From Montgomery" live in Philadelphia with Amos Lee, plus an intimate conversation. 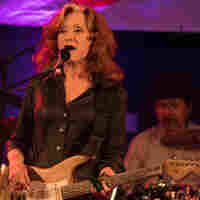 See the performance here. This segment originally aired July 27, 2016. 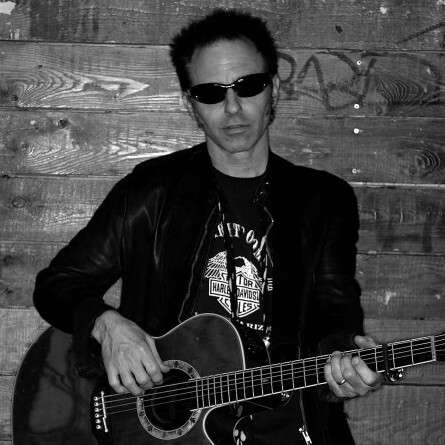 Nils Lofgren specializes in high-energy blues-rock. Hear an hour-long 2012 session with Lofgren, best known as a member of Bruce Springsteen's E Street Band. This segment originally aired Feb. 9, 2012. Car Seat Headrest performs live at WXPN's 16th annual Non-Comm, recorded live for World Cafe. 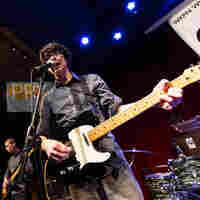 Hear Will Toledo and his band perform new songs from Teens Of Denial live in Philadelphia. This segment originally aired June 2, 2016. 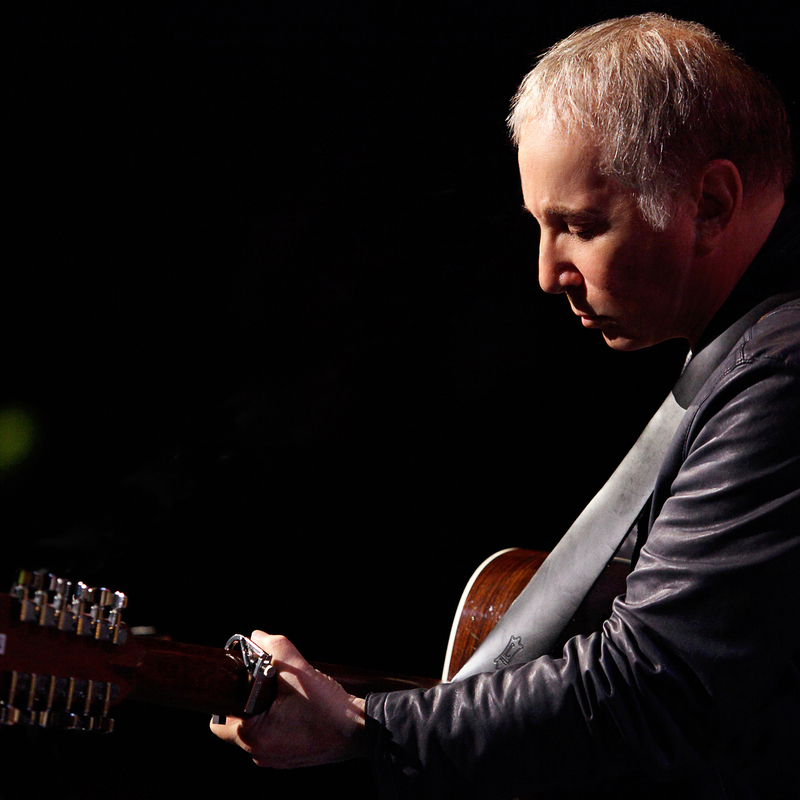 At 74, the legendary songwriter is still searching for sounds he hasn't heard before. In this session, Simon discusses his latest album, Stranger To Stranger. This segment originally aired June 3, 2016.